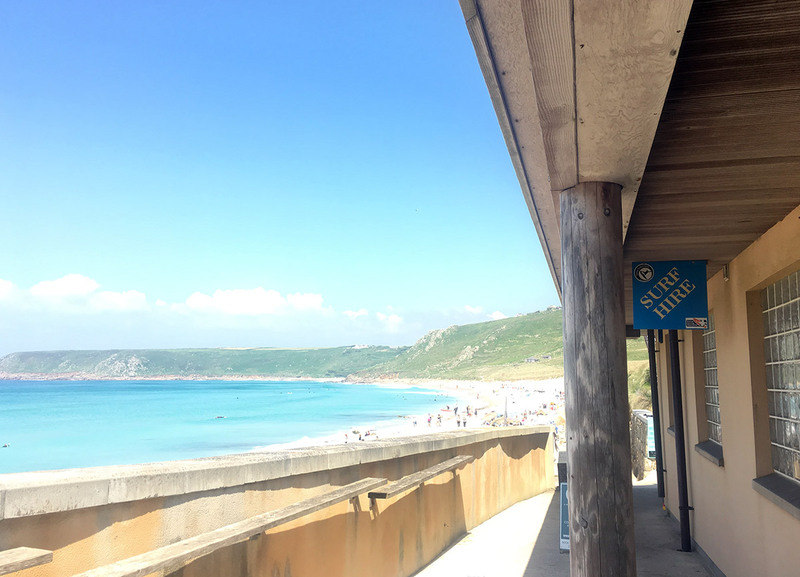 We’d like you to enjoy Sennen Beach as a safe and family friendly place to visit, but as with any seaside resort there are hidden dangers of which you should be aware. Please take a few moments to download this information leaflet prepared by the RNLI. By order of the council dogs are banned on the beach at Sennen from the 1st May – 30th September from 8am – 7pm. Dogs are however permitted on Gwynver beach at the northern end of the bay. A surf & beach hire shop facility is available on the ground floor of the Beach Complex. Here you can hire beginner surfboards, intermediate surfboards, wetsuits, body boards and fins. For those of you not wanting to go into the water we have deck chairs and windbreaks. Normal opening hours are 10am until 6pm, seven days per week. These hours may vary during the off-season. 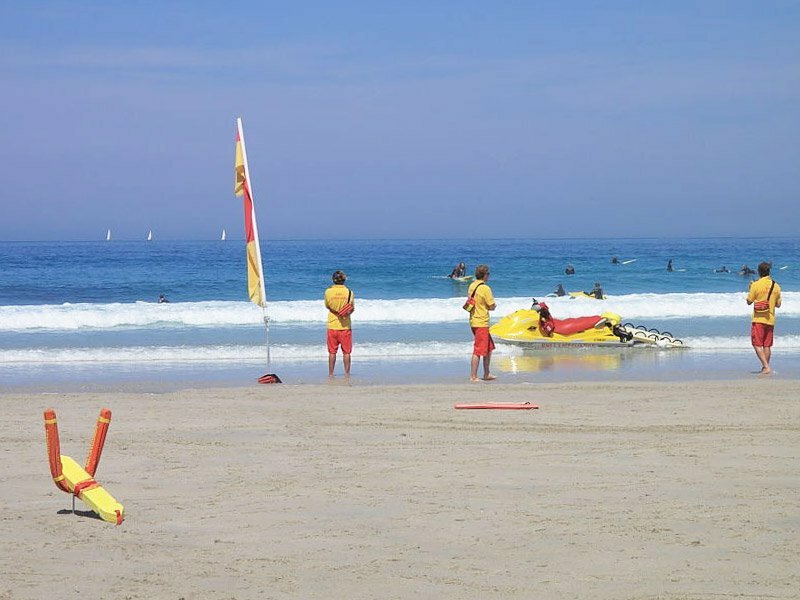 We try to act responsibly as to when we hire surfing equipment with regard to safety; if the lifeguards have the red flags flying (dangerous bathing) then we will not hire out any surf equipment. Please take the lifeguards advice at all times. Please note: Photo ID is required for hire of all boards. Even though the sun may not be shining the Cornish coast is stunning whatever the weather, and the welcome is always warm here at Sennen Beach.